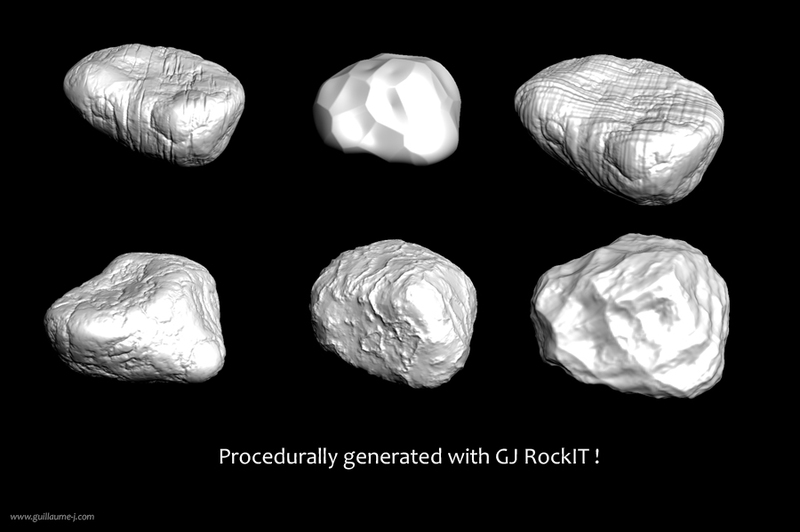 Guillaume Jobst CG blog: GJ Rock IT ! Download GJ Rock IT ! - A "Bump map" parameter in "Material settings"
- Now you can use R, G, B as well as luminance of a file as bitmap layer.